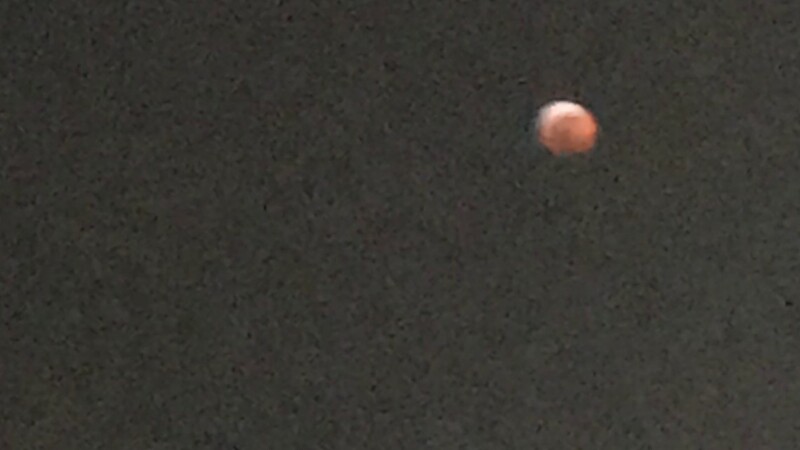 Donna Rose caught the super blood wolf moon over Albemarle Sound. 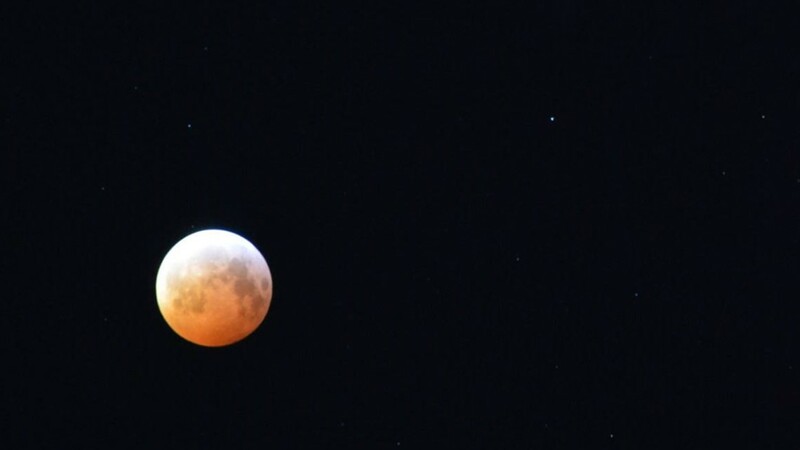 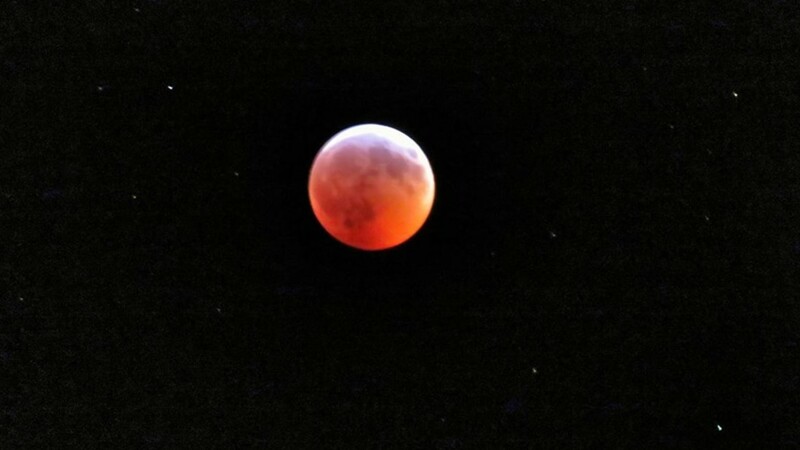 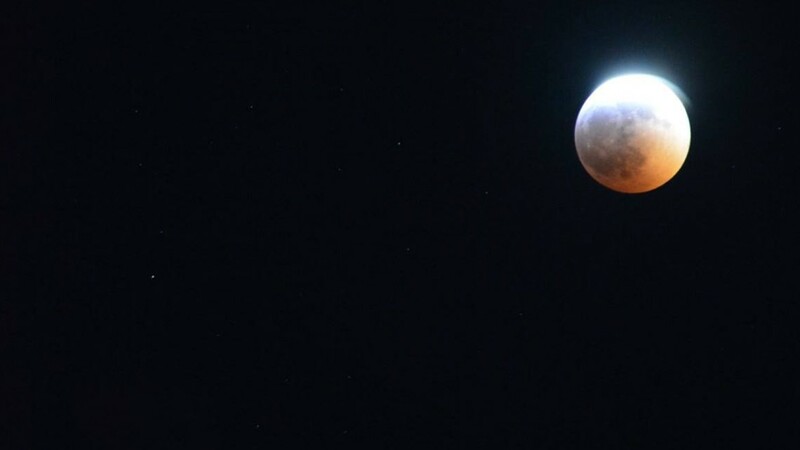 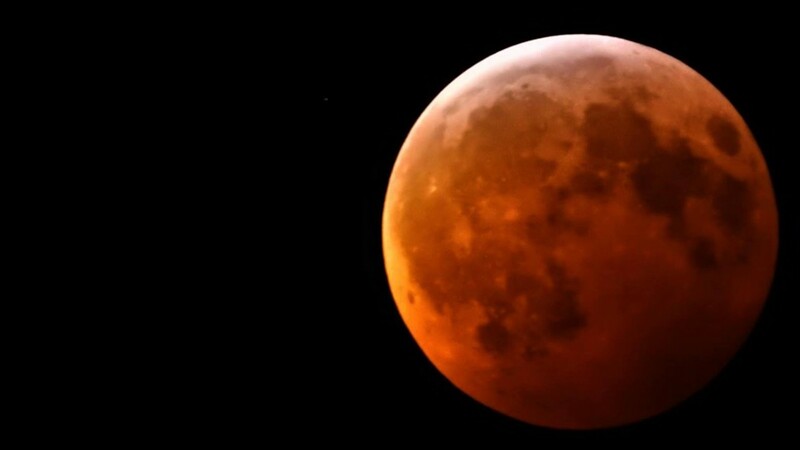 This picture, taken by her in Shiloh, N.C.
Chris Adams of Virginia Beach took this picture of the super blood wolf moon January 20, 2019. 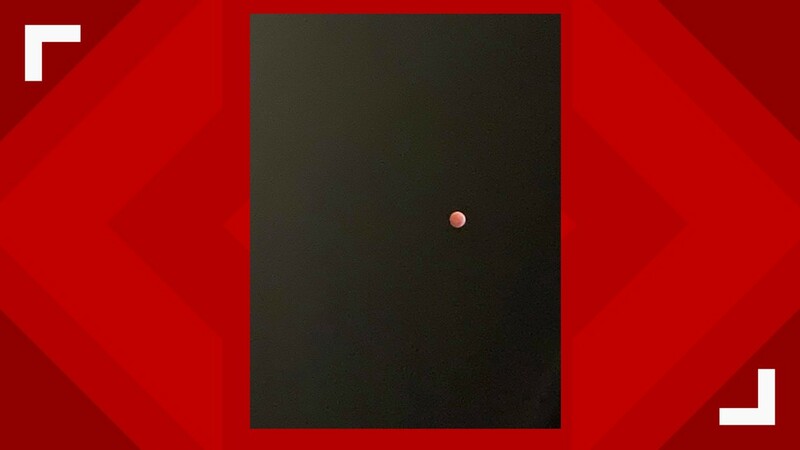 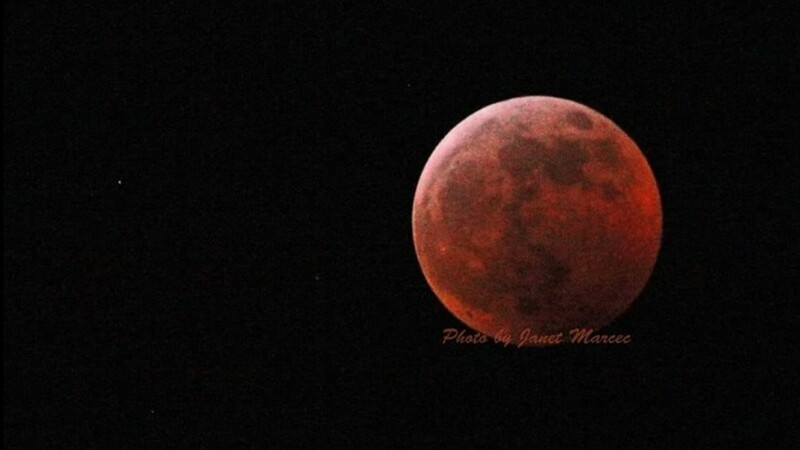 "Sandy" shared this picture of the super blood wolf moon with 13News Now. 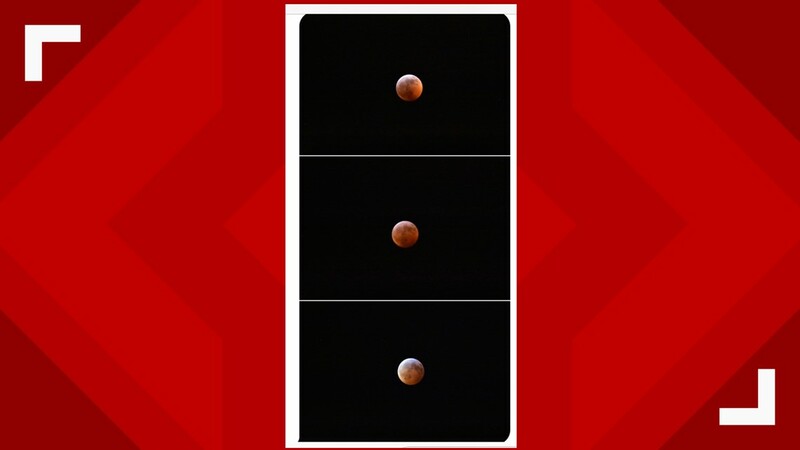 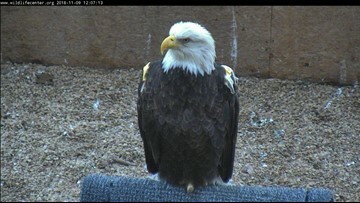 She took it in the Grafton area of York County, Va. 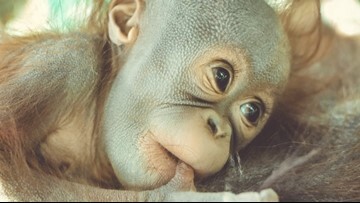 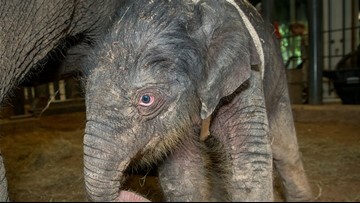 PHOTOS: Virginia Zoo's baby orangutan Sofie turns 4 months!